As the release date of Android N keeps drawing closer, many apps are working hard to implement some of the features that are supported on this upcoming platform. One feature that has been touted to come with this new OS is Quick Reply. With this tool, users of Android will be able to directly interact with their notifications right from the notifications shade without the need to open the main apps. This is great for Android N and in fact, we have already seen the same feature come to Google-owned Hangouts. 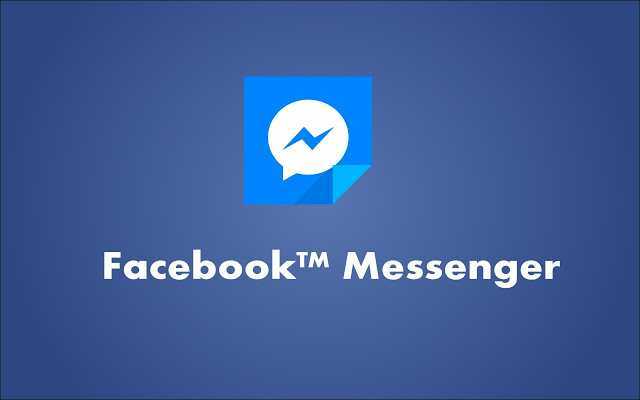 It is now the turn of Facebook Messenger to come in with the same ability that allows users respond to messages directly from a notification without launching the app. This comes after a screenshot emerged online from a device running on the developer version of Android N as well as the latest beta version of Facebook Messenger – showing that the social networking giant is indeed testing the Quick Reply feature on the chat app. If you have installed Android N public beta on your Nexus 6P, you can check out this feature on Facebook Messenger v74. However, you must first of all become a Messenger Beta tester. Regardless of the leaked images, Facebook has yet to go official with this information but given that the feature has already been implemented on another of Facebook’s apps – WhatsApp – it is possible that this feature will soon be here. Still, we may have to wait until Android N is released before finally getting a taste of Facebook Messenger’s Quick Reply feature. Messenger is also thought to be testing end-to-end encryption to protect users from being spied on by hackers and other third parties. While this tool is similar to WhatsApp’s end-to-end encryption, there are reports that the company might take a different approach with Messenger. Unlike WhatsApp where all chats are encrypted by default, there are claims that Messenger will come with opt-in encryption. This means that users will have to choose when they want to use the feature and when not, something that has been largely associated with the platform’s move to the use of chat bots. In order for chat bots to be effective, they have to scan and analyze your conversations, something that end-to-end encryption prevents. As a result, Facebook wants to introduce opt-in encryption, something related to Google’s Allo. Previous Previous post: WhatsApp vs. WhatsApp Plus – A Tough Choice to Make?